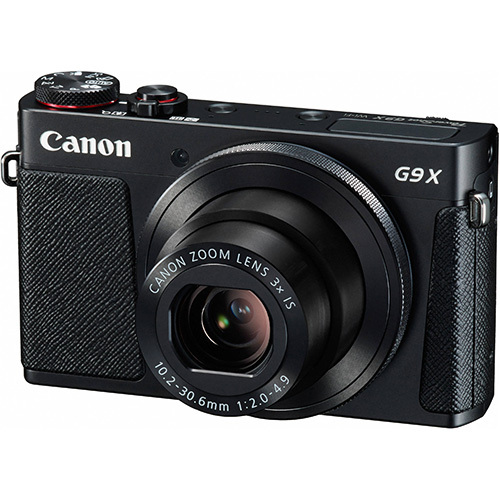 The G9X is most likely Canon's best compact yet. 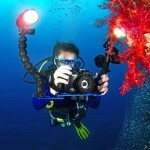 It is expected to be an excellent camera for underwater photography. Some highlights of this camera are: 1080p Video at 60fps, 1.0" CMOS Sensor, 20 MP, F2.0 at 28mm, up to 12800 ISO, WiFi, Control Ring and more..
...Fantasea are starting to ship their new Canon G9X housings next week (June 1st 2016) and we were lucky to be able to dive with their first producti ... Read More! 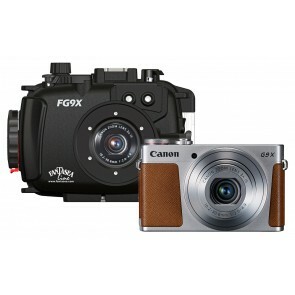 What would be a good housing / light system / tray for Canon G9X? 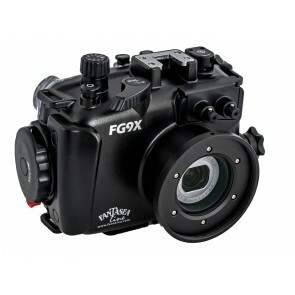 ...I would definitely recommend the Fantasea housing for the G9X: http://www.housingcamera.com/id4156-fantasea-1397-housing-4-canon-g9x-g9x-ii.html It ... Read More! ...available in terms of value for money. 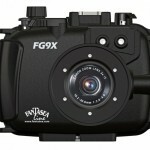 The recent addition to this successful housing line up is the FG9X underwater Housing for Canon G9X. 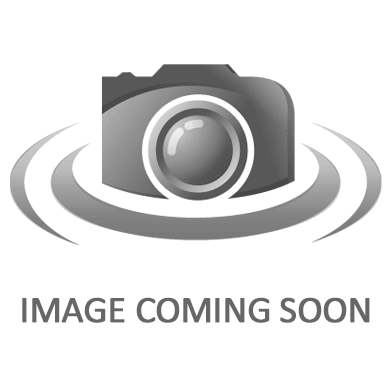 The G9X ... Read More! 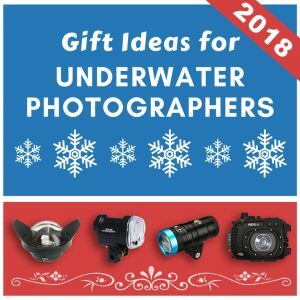 ...Underwater Camera Sealife SL740 DC2000 Underwater Digital Camera , Depth Rating: 200ft/60m * Made of: Rubber overmolded polycarbonate US$699.95 Buy ... Read More!